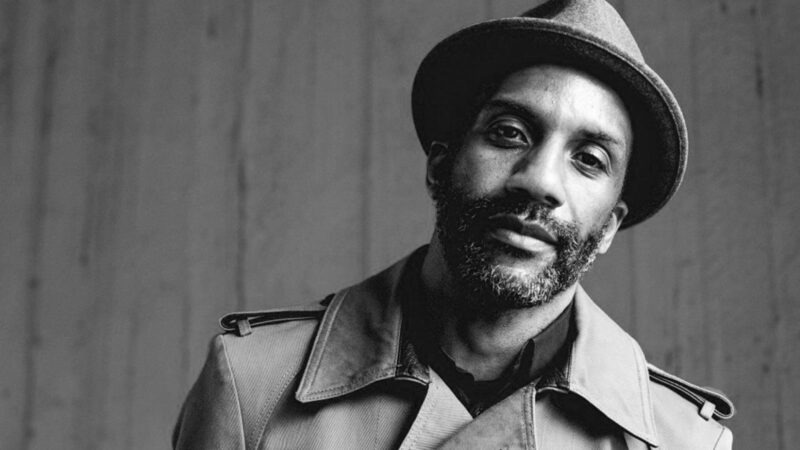 Crossing the boundaries of soul, jazz, boogie, jungle, drum and bass, breakbeat, techno, hip hop, brazilian and broken beat, Dego has made an immeasurable influence on the UK dance and electronica music scene spanning the 90s and early noughties. Words like ‘pioneer’, ‘visionary’ and ‘tastemaker’ are often used to describe him. Absorbing a lifetime’s worth of soul, reggae and hip-hop growing up in North-West London, Dego was a sound system selector before he had left school and a pirate radio DJ not long after. Developing as a producer, his first releases were at the dawn of the 1990s as part of 4hero, dance music pioneers for whom jungle and drum n’ bass was their work’s exoskeleton, shooting off into techno and jazz. Their sound was freely infused with myriad musical influences and a wealth of renegade London spirit, supported along the way by all-star guests like Larry Mizell, Roy Ayers and Terry Callier. They turned out a slew of albums – among them 1994’s Parallel Universe, the Mercury Prize-nominated Two Pages in 1998 and 2001’s Creating Patterns – each one a thrilling statement of musicianship, a shade ahead of the pulse of modern British black music and a deft balance of the avant-garde and daring futurism. At the start of the 2000s Dego, Phil Asher, IG Culture and a cast of other likeminded Londoners started Co-Op at the Velvet Rooms, a clubland home for a fresh new scene that was emerging. The sound of the club was maybe best captured in 4hero’s ‘Hold It Down’, a Dego-written minor hit. His 2000BLACK label, meanwhile, was gallantly carving out its own niche via a series of singles, albums and compilations, its output an uncompromising concoction of house, techno and soul, or just London boogie for short. Then his first solo album A Wha’ Him Deh Pon?, a storming, sprawling twenty-track opus, won across-the-board acclaim in 2011. After a spell working in New York in the mid-2000s, Dego returned to his London roots and picked up where he left off. A reinvigorated 2000BLACK put out the Tatham, Mensah, Lord & Ranks long player, an exemplary piece of teamwork with frequent collaborators Kaidi Tatham, Matt Lord and Akwasi Mensah. And in 2013 and 2014 Dego embarked on a string of hotly received 12” releases: a diverse three-tracker on Italian imprint Neroli; a one-two punch combo of EPs for Eglo and Brooklyn producer Falty DL’s Blueberry Records; and another deadly triple-header on Theo Parrish’s Sound Signature. Dego’s sound might be difficult to pin down – naturally morphing into something else when you think you’ve got it figured out – but what remains consistent is his vivid awareness of the wisdom in leaving genres out of the picture and letting the music itself do the dirty work.